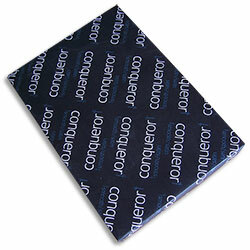 Conqueror Digital is compatible with digital printers such as NexPress, Docucolor and iGen3 etc. Eye catching card for digital printing, with a warm, smooth finish. Ensures your communications stand out. Eye catching card for digital printing, with an ultra smooth surface. Ensures your communications stand out.